The Art Project presents more than a dozen special exhibitions each year, showcasing brand-new or recent works by TAP artists. Some exhibitions center around broad themes such as a specific medium or conceptual idea. Others feature solo artists or small groups. We also hold two student shows each May to highlight the work of K-12 artists in our community. At the beginning of each month, we mark our newest exhibitions with a celebratory artist reception during Bainbridge Island’s monthly First Friday Art Walk (6-8 pm). Come join us! With much respect and admiration, we celebrate and honor the works of a diverse group of local artists: Mary Randlett, Elizabeth Reed Smith and Sally Robison. Kinetic Sculptures by Don MacLane. A new series of captivating, kinetic stainless steel and basalt stone sculptures. Also featuring our annual Student Art Shows and samples from the Trashion show all month long. Those magnificent, multifaceted, domesticated birds with a rich history of human connection are represented here in March. Featuring works by: Barbara Berger, Lynn Brunelle, Lynn Di Nino, Diane Haddon, Gretchen Hancock, Denise Harris, Sandra Hurd, Tracy Lang, M.J. Linford, Karin Lowrie, Pierr Morgan, Debbie Peek, Heather Saddler, Lynnette Sandbloom and Donna Snow. For the month of February, The Art Project is proud to offer you a collection of fine, handcrafted furniture, designed and built by local and regional artists. Showcasing furniture artists Jeffrey Brown, Matthew X. Curry, Garth Edwards, Fred Eiden, Solia Hermes, Hank Holzer, Birgit Josenhans, Aaron Levine, Jeremy Loerch, Hugh Montgomery, Sandra Sanchez Palacios, Robert Spangler, and Stewart Wurtz. Also featuring paintings by: Barbara Bouman Jay, Karen Cornell, Patti Christie and Susan Murphy. Ten of our newest artists make their exhibition debut. Their mediums vary—jewelry, metal, paintings, collage, and ceramics. This month they share the stage. Featuring Brooke Borcherding, Patti Christie, Chris Demarest, Scott Filipiak, Rose Guastella, Erin Haldane, Erin Hewgley, Linda McClamrock, Madeleine Moore, and Nina Raizel. The Art Project presents the third annual juried exhibition of work by the members of BARN: Bainbridge Artisan Resource Network. Images, from left: Maryann Kirkby, On the Road, monotype print. Sarah Jones, Ocean Blue, cast cuttlefish in sterling silver, sapphire. Kathryn Lesh, Moon, monotype print. 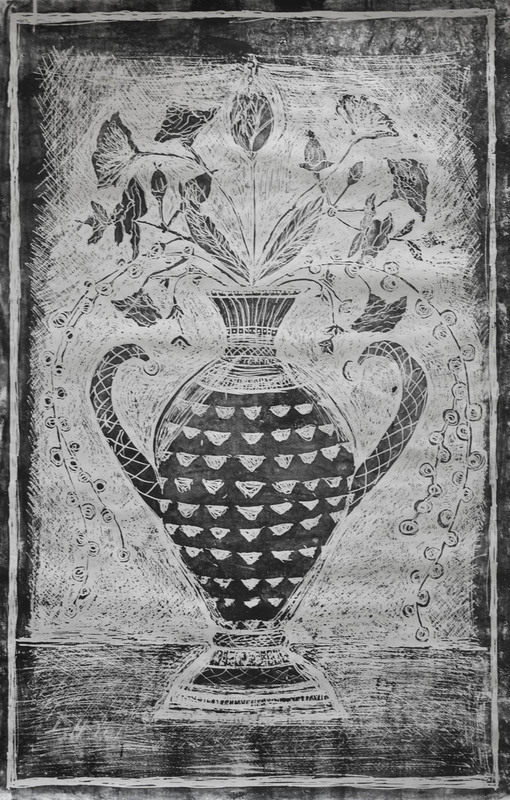 Janet Sanders, Vase with Flowers, woodcut print. 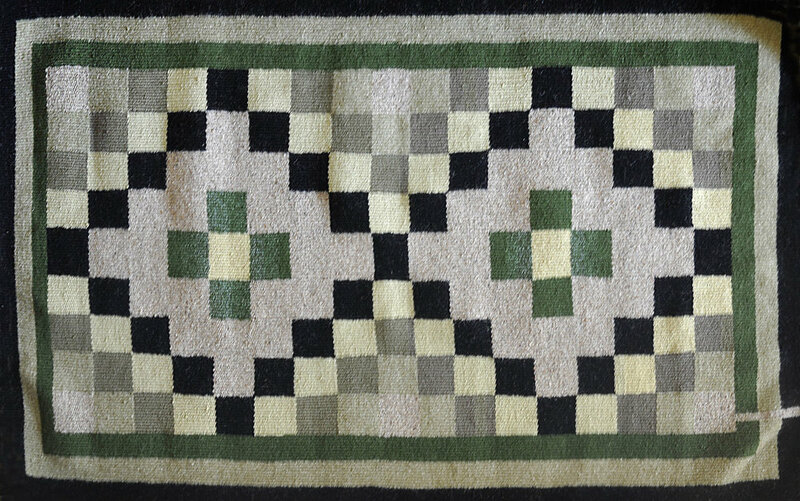 Jason Devinney, Twin Spirits, wool jute. Mark McKnight, Against the Wind, photograph. 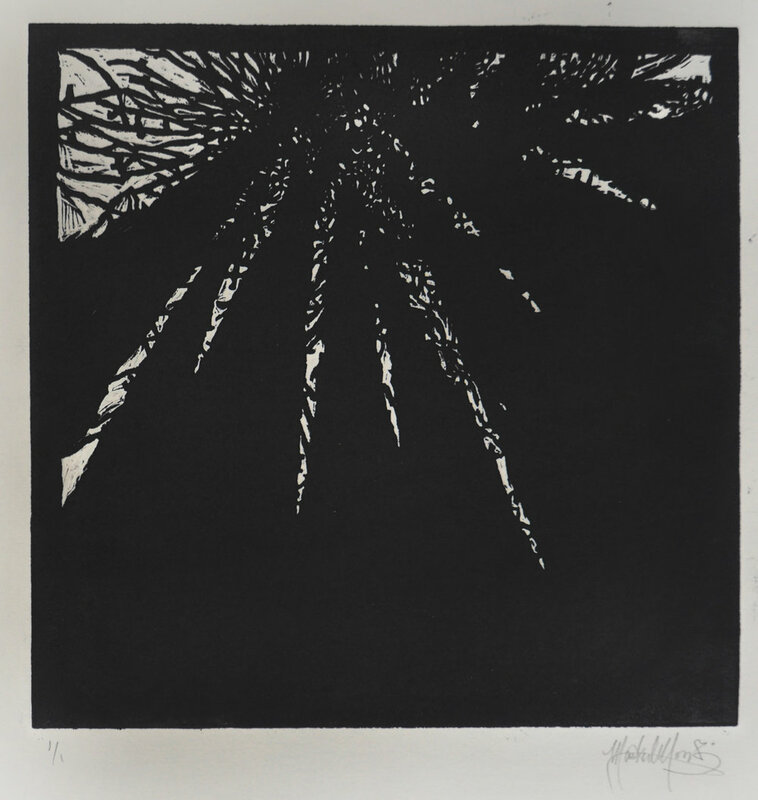 Mark Moody, The Light Above, linocut print. 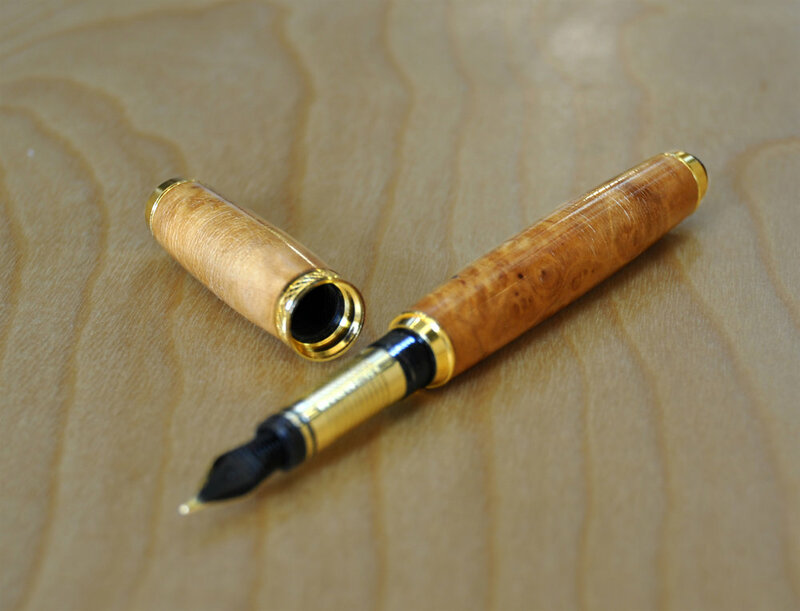 Oscar Barbo, Fountain Pen, dyed spalted maple. 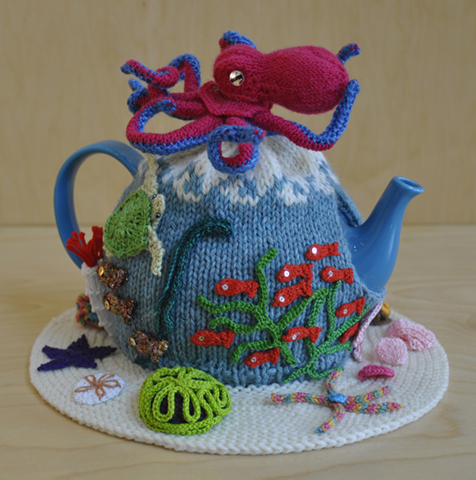 Jennifer Slack, Octopus's Garden, knitting and crochet. Images courtesy of Emily Browne. Also featuring work by friend and student of Max Grover, Julie Read.